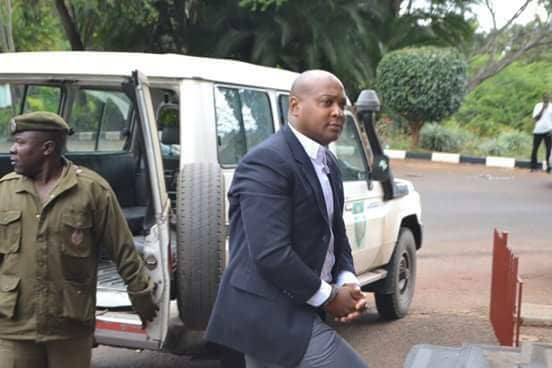 Murder suspect Misozi Chanthunya has been assigned to get a new lawyer within 14 days after High Court in Mzuzu ordered the removal of Fostino Mayere on allegations that he cannot represent the accused because he has prejudicial information to the case. The state led by Dr Steven Kayuni asked the court not to allow lawyer, Mayere to represent the accused on argument that he once had access to details of the case in 2010 when he worked as senior state advocate. Kayuni said allowing Mr Mayere to represent Mr Chanthunya in the case will affect the way that the state would handle the case. “He is the author of the legal opinion of this case which may affect justice if the court allows him to represent the accused person,” said Kayuni. He further said Mr Mayere once gave an opinion when he worked as senior state advocate on how the state should handle or should trial Chanthunya in the same case which he is now representing the accused. When the case returned to court yesterday, 25th July, The High Court Judge Redson Kapindu concurred with the state saying having confidential information puts the lawyer in conflict of interest. He then ordered Mr Mayere not represent the accused in the case and asked Mr Chanthunya to seek another lawyer to represent him within a period of 14 days. Chanthunya is being accused of murdering his Zimbabwean girlfriend, Linda Gasa in 2010.